RAILROAD.NET • View topic - PRR Amboy Secondary Questions. I know that there was once a yard for commuter trains from South Amboy and Browns Yard and the junction in Jamesburg, but other than that I have some questions. 1.) I see that it was once Electrified to Jamesburg, did any trains actually run with Electric Power and if so any photos? 2.) I belive there was a Passenger Station in Spotswood, but other than that was there a Passenger Service along this route and if so when was it disontinued. Re: PRR Amboy Secondary Questions. 1.Yes they ran two trains between Trenton and New York via Monmouth Jct and South Amboy then through Union Interlocking and then to NY. The train numbers were 2500 and 2509, 2500 operated with a GG1 and two cars and 2509 operated with one MP54. Later service was reducded to Perth Amboy and both trains operated with an MP54. In October 23,1959 service was ended. There is a book called West Jersey Rails volume 1 and 2 get volume 1 there is a picture train 2509 with one MP54 at Old Bridge on train 2509.There is a hole thing on the Amboy secondary there is also a paragraph or two on these runs with 2509 and 2500. Kaback9 wrote: 1.) I see that it was once Electrified to Jamesburg, did any trains actually run with Electric Power and if so any photos? It was electrified from South Amboy, south to Jamesburg and then, and then east to Monmouth Junction. 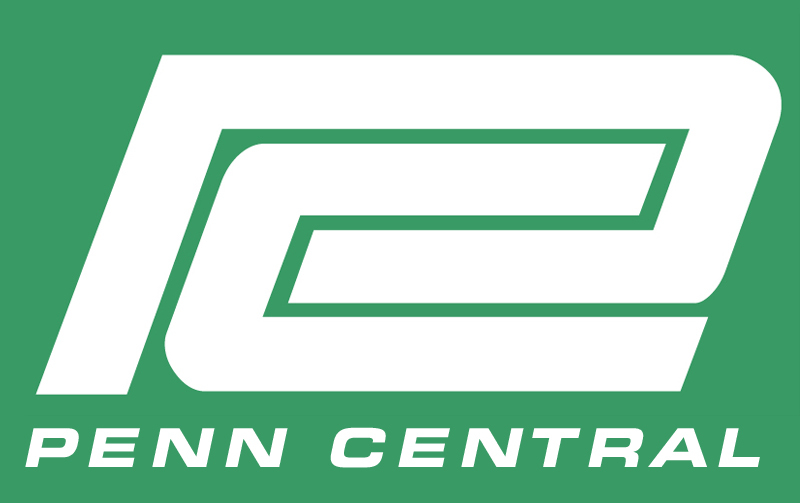 This created an electrified link between the NEC and the current day NJCL. From what I have read, on two occasions there was a derailment on the NEC east of Monmouth Junction that forced trains to detour over the Amboy Secondary as a bypass. That must have been a sight! Current day, there is a lot of evidence and history dating back to the electrified days on the line. Catenary poles still exist along the entire line from South Amboy to Monmouth Junction. The line from South Amboy to Camden was also one of the first passenger rail lines in the country. NS 3376 leading a train beneath Main Street in Sayreville. This train came from Oak Island and is heading to Browns Yard. Thanks guys for all the info and great shots as usual transit383!! I still say the MOM should come up to Jamesburg and head East thru Browns yard to South Amboy. Every single Cat pole from Midway to Essay are still intact. wolfboy8171981 wrote: I still say the MOM should come up to Jamesburg and head East thru Browns yard to South Amboy. Every single Cat pole from Midway to Essay are still intact. I thought that too. Thats one of the reasons I asked the question regarding passenger service. I have been thinking of other options for MOM since the option I like thew Matawan route seems like a big no go. I ran into Browns Yard yesterday by accident as I went a different way to a store that I frequent. I was amaized as to how busy it was and how the Amboy secondary was CWT. It looks like a high speed main line. I would have never have thought. I just assumed that is was a small seconday off the NJCL. Does this line still connect with the NEC too? And when was it rebuilt with CWT? chessiegp39 wrote: I ran into Browns Yard yesterday by accident as I went a different way to a store that I frequent. I was amaized as to how busy it was and how the Amboy secondary was CWT. It looks like a high speed main line. I would have never have thought. I just assumed that is was a small seconday off the NJCL. Does this line still connect with the NEC too? And when was it rebuilt with CWT? It is still connected to the NEC at Midway interlocking in Monmouth Junction, but that stretch of track hasn't been used in a LONG time - i passed it yesterday and the rail is very rusty and there is weeds overgrowing the rails. I BELIEVE that at the "Deans" switch, which is north of Monmouth Junction by a few miles, the maze of sidings back there connect with the Amboy Secondary and that connecting at Midway isn't necessary anymore. Most freight comes from the North and Oak Island, and travels down the Chemical Coast and the Coast Line and heads that way, instead of coming from the South and up the NEC and on to the Amboy and to Browns yard. The Amboy secondary up until the mid 1960's hosted among other things coal trains from Pennsylvania and West Virginia. Those trains were destined for the coal dumper at South Amboy where the coal was transloaded onto barges. An old engineer, Pete Shiloh, I worked with as a fireman back in the early 1970's held one side of the coal pool assignment based out of South Amboy from the late 1940's until 1964-65 when South Amboy and the PRR shut down the coal dumpers at the citizens request.He made 2-3 round trips a week, loads east and empties west, from Enola yard in Harrisburg to South Amboy.Power was usally P-5 motors ,GG-1's and finally E-44's. 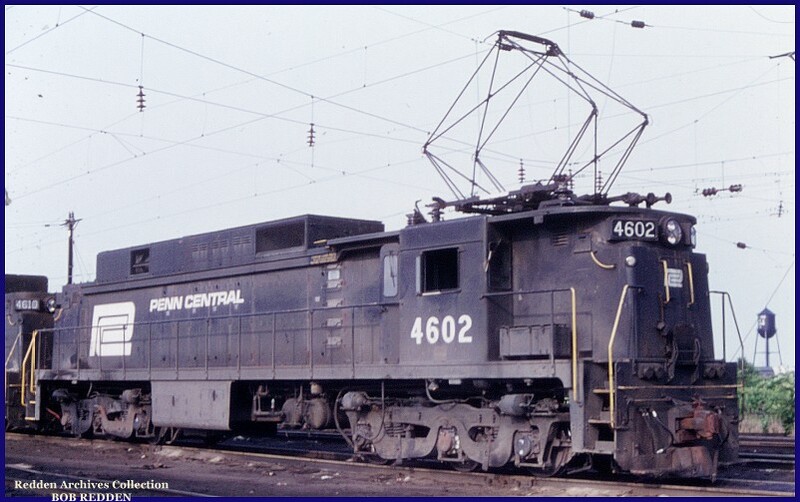 Around 1972- 73 Mc Cormack Sand company contracted with the Penn Central to run a unit sand train from Plainsboro to South Amboy. An extensive track network was laid out including a siding just west of Midway on the NEC that provided acess to Mc Cormacks sand pit.Empties would leave South Amboy around 8pm hit Midway around 9pm then run against the current of traffic on number one track and access the sand pit. The train would usally be loaded by 4am or so then head back to South Amboy and yard before the NY & LB commuter rush. If it couldn't make South Amboy in time the sand crew would be relieved by the Browns yard drill crew, then it would be a daylite run from Browns east. Originally a four unit set of SD-7's was assigned to the train but they were too underpowered. Many times a Browns yard drill crew would tie on the hind end and help shove the train up to South Amboy. After a few weeks of that, PC system power in the form of four SD-45's were regular assigned power. The train would sometimes be in excess of 130 cars, a great show blasting up thru Spotswood a 7am on a monday morning at 15 mph. The Morrisville A-1 and A-2 were the night time runners between Browns and Morrisville yard. Back in the PC days they ran most of the freight to and from Morrisville rather then from Waverly in Newark N.J.Morrisville was a busy state of the art hump yard and dwell times were much better with this routing. This was the train the ex New Haven Jets ran off their last miles. If I remember correctly, the connection with the NEC remains intact mostly for High and Wide movements that won't clear the wires under the NJCL. I believe they ran a transformer or something down there about 3-4 years ago. I don't know if it was before or after the South Amboy sand trains ran, but Port Reading was also dumping CNJ sand near the end of coal dumping operations. I had heard that the sand was damaging the dumper's innerds and were stopped accordingly. SubwayChaser wrote: If I remember correctly, the connection with the NEC remains intact mostly for High and Wide movements that won't clear the wires under the NJCL. I believe they ran a transformer or something down there about 3-4 years ago. On of the assignments I used to work regular when I had the wiskers was the WPSA-33 which drills the industrial parks in Dayton around MP-18-16 on the Amboy Sec. One night we were lite with work so we decided to take lunch down at Midway just to go there. The tracks were rusty and over grown even then, and that was around 2004. Back in 2001 or 2002 there were High and Wides coming in via AMT to the co-gen plant that was being built along the Gliespie Rt. Once the WPLI26 taxied to Browns to get an engine and do Deans, so they went via Midway. to Jtgshu-- Deans does not connect to the Amboy Sec. When you had whiskers -hahahhha the "good ol days" huh?